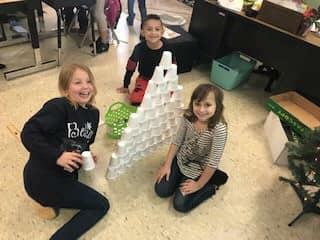 CHIPPS students have enjoyed a special project this holiday season! 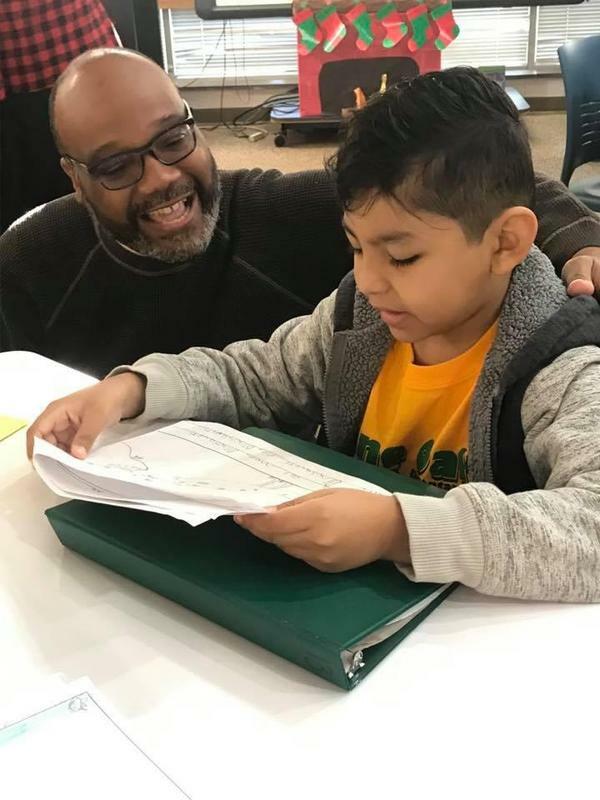 First Grade celebrates writing success! 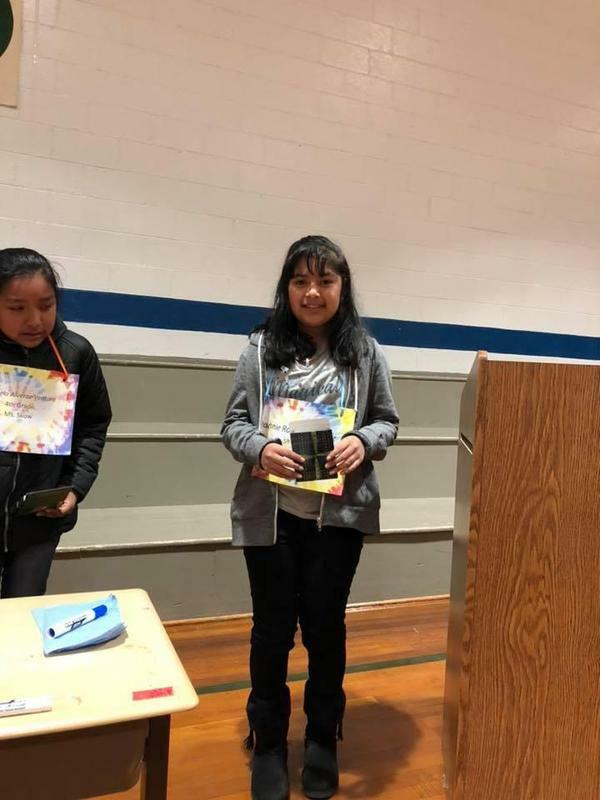 Lone Oak has a new spelling bee champion! 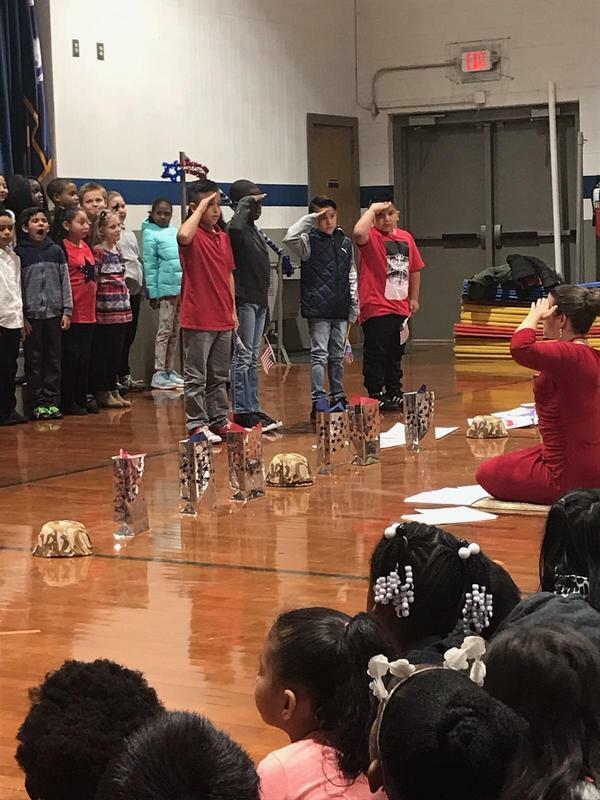 The wonderful third grade students showcased tremendous talent as we celebrated Veteran's Day! 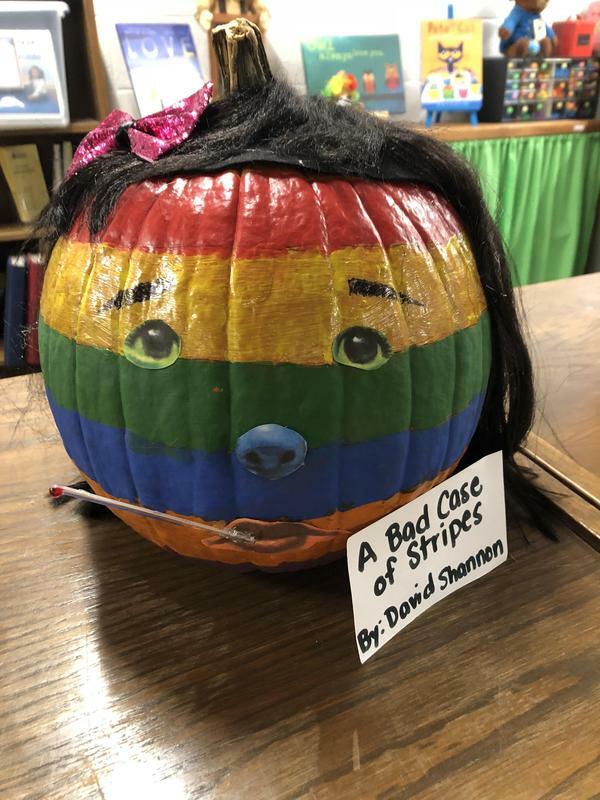 The Lone Oak Library hosted it's second annual book character pumpkin decorating contest!